Gramatik Announces New Years Eve Show in Chicago! Live update from North Coast Music Festival! 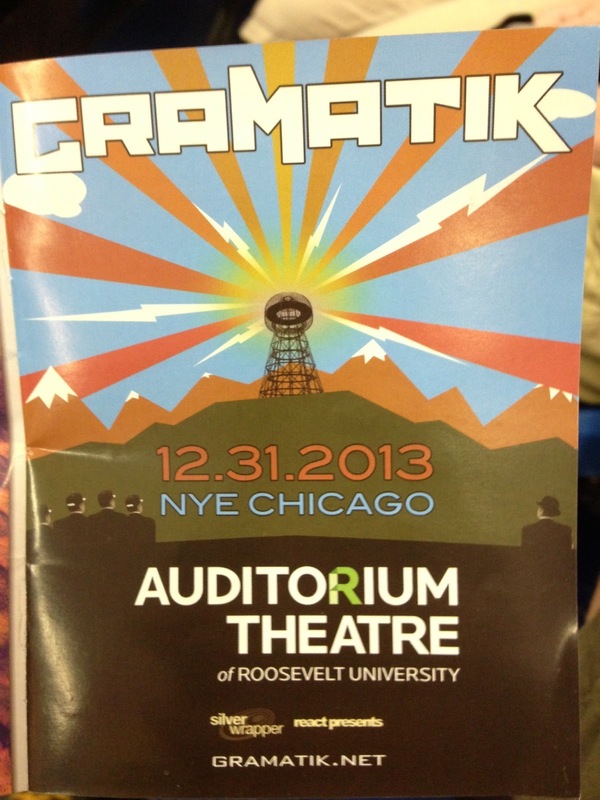 Gramatik told the crowd he will be performing at The Auditorium in Chicago this New Years Eve. Details to come when they are available!! TAKE MY MONEY! ! I'M TRYNA GET THE FUNK DOWN! ! ! ! !